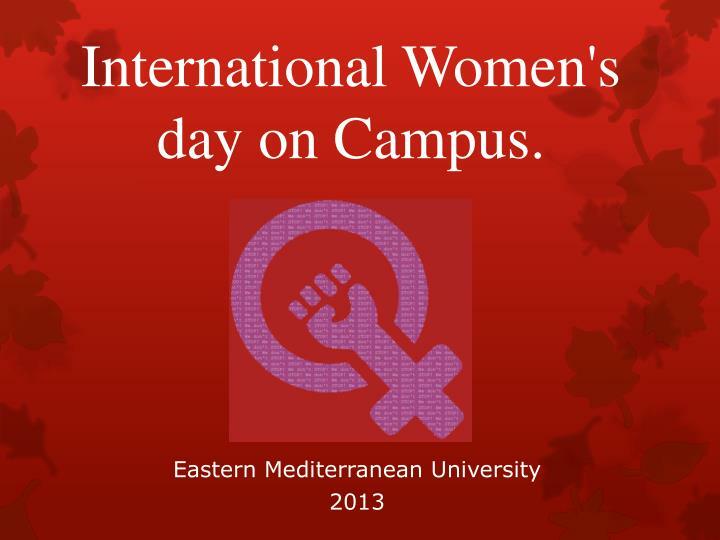 International Women's day on Campus. 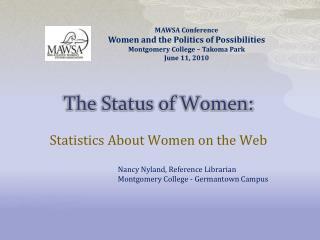 International Women's day on Campus. 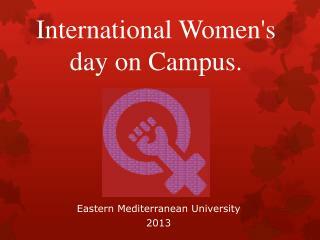 Eastern Mediterranean University 2013.
International Women's Day is celebrated in many countries around the world. 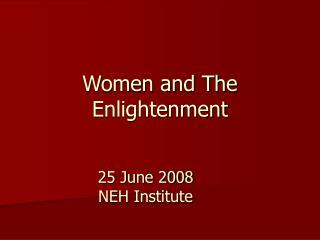 It is a day when women are recognized for their achievements without regard to divisions, whether national, ethnic, linguistic, cultural, economic or political. 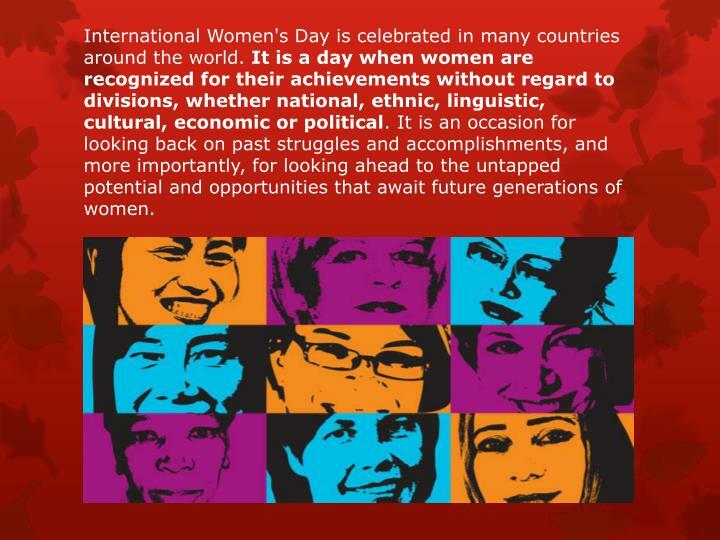 It is an occasion for looking back on past struggles and accomplishments, and more importantly, for looking ahead to the untapped potential and opportunities that await future generations of women. 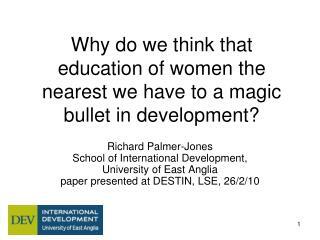 In 1975, during International Women's Year, the United Nations began celebrating International Women's Day on 8 March. 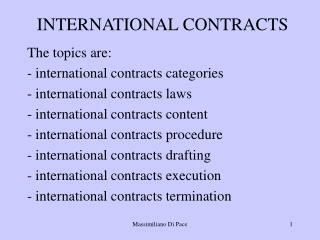 Two years later, in December 1977, the General Assembly adopted a resolution proclaiming a United Nations Day for Women's Rights and International Peace to be observed on any day of the year by Member States, in accordance with their historical and national traditions. 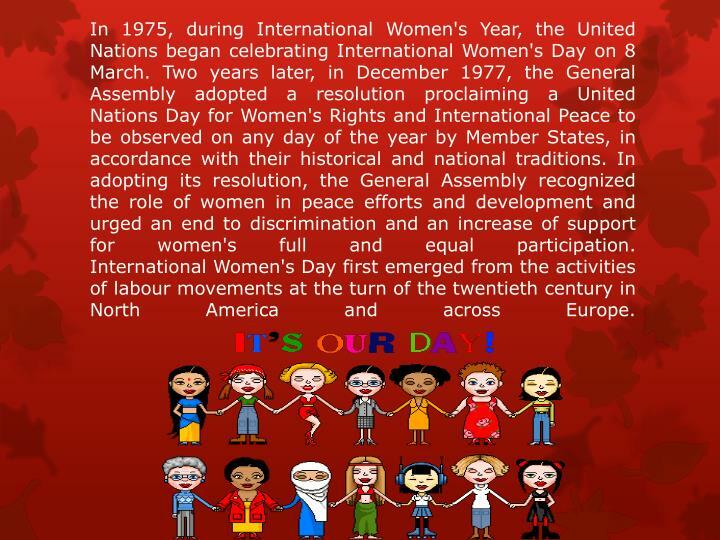 In adopting its resolution, the General Assembly recognized the role of women in peace efforts and development and urged an end to discrimination and an increase of support for women's full and equal participation.International Women's Day first emerged from the activities of labour movements at the turn of the twentieth century in North America and across Europe. She was born on 25th of October 1925 in Bulak settlement of Hobdinsky district of the Aktyubinsk region of Kazakhstan. 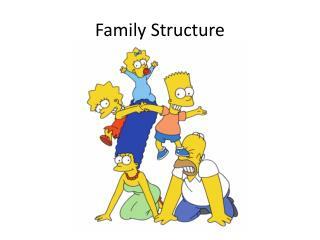 Being a child she lost parents and was living in Almaty with uncle. The time was a young student of Aircraft School at Leningrad, Second World War has started. 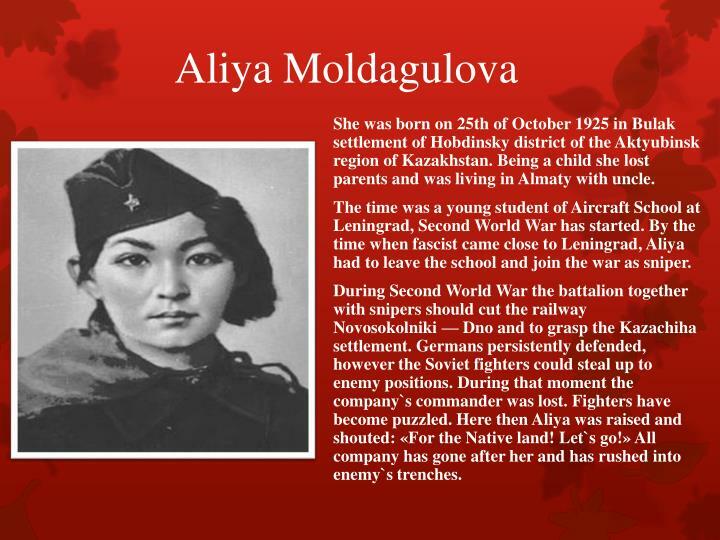 By the time when fascist came close to Leningrad, Aliya had to leave the school and join the war as sniper. During Second World War the battalion together with snipers should cut the railway Novosokolniki — Dno and to grasp the Kazachiha settlement. Germans persistently defended, however the Soviet fighters could steal up to enemy positions. During that moment the company`s commander was lost. 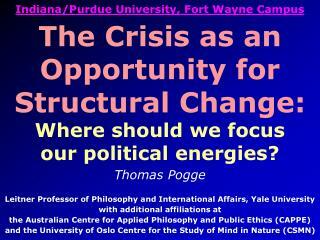 Fighters have become puzzled. Here then Aliya was raised and shouted: «For the Native land! 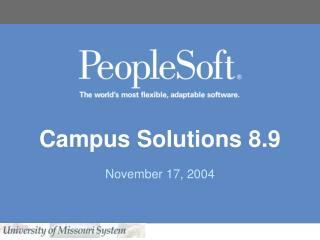 Let`s go!» All company has gone after her and has rushed into enemy`s trenches. Already during hand-to-hand fight near Aliya the mine has blown up. The splinter has got to her hand. Despite wound, the girl has not thrown the gun and has hit one enemy officer. But officer had time to shoot in answer and Aliya was again wounded. 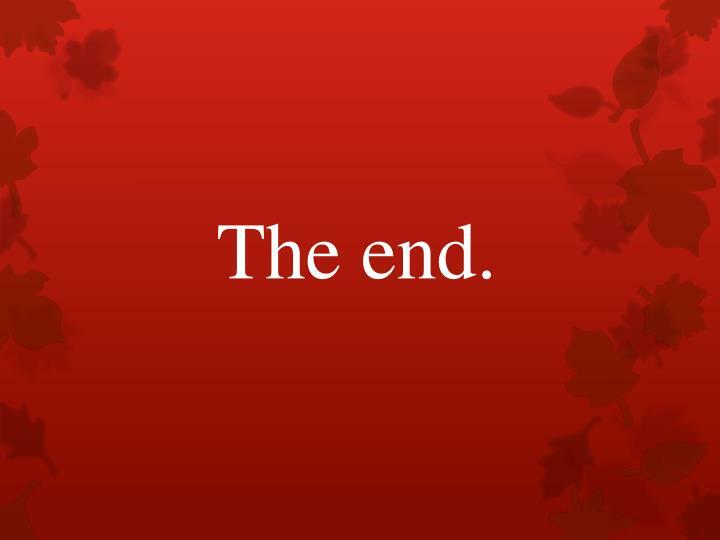 It was a mortal wound. AliyaMoldagulova was lost in fight on 14th of January to the north of Novosokolniki. 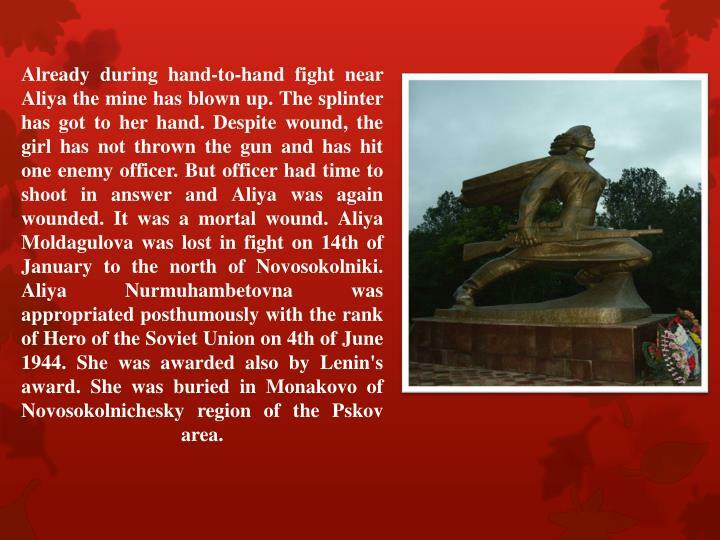 AliyaNurmuhambetovna was appropriated posthumously with the rank of Hero of the Soviet Union on 4th of June 1944. She was awarded also by Lenin's award. She was buried in Monakovo of Novosokolnichesky region of the Pskov area. 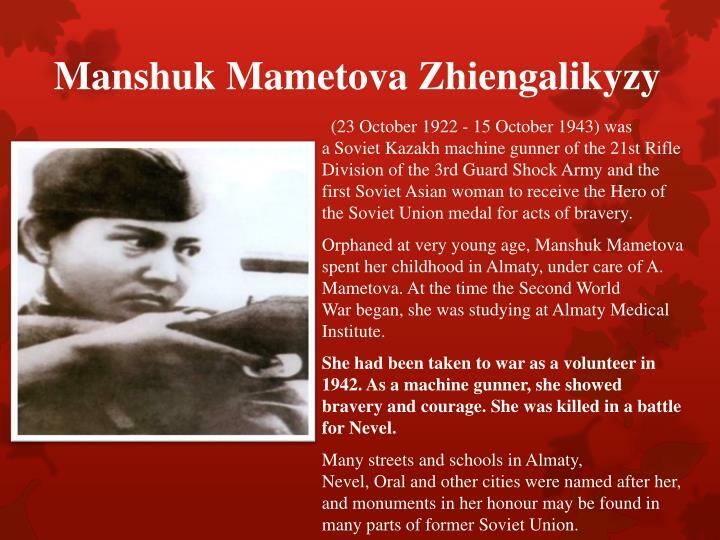 (23 October 1922 - 15 October 1943) was a Soviet Kazakh machine gunner of the 21st Rifle Division of the 3rd Guard Shock Army and the first Soviet Asian woman to receive the Hero of the Soviet Union medal for acts of bravery. Orphaned at very young age, ManshukMametova spent her childhood in Almaty, under care of A. Mametova. At the time the Second World War began, she was studying at Almaty Medical Institute. She had been taken to war as a volunteer in 1942. 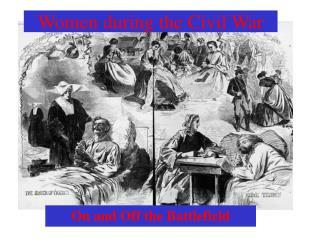 As a machine gunner, she showed bravery and courage. 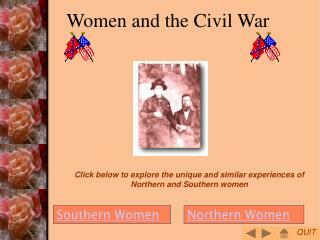 She was killed in a battle for Nevel. Many streets and schools in Almaty, Nevel, Oral and other cities were named after her, and monuments in her honour may be found in many parts of former Soviet Union. People’s Artist of Kazakhstan and the USSR. 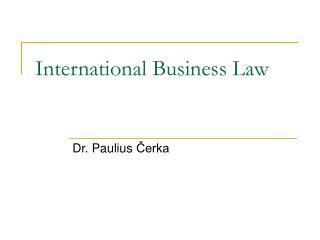 Born in 1922 in Kyzyl-Orda Region. 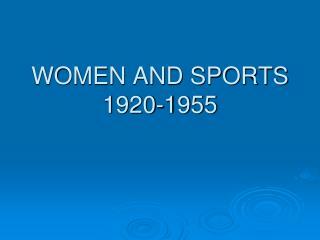 In 1941 graduated from Kyzyl-Orda Pedagogical Institute. Her creative journey began in the years of the Second World War. 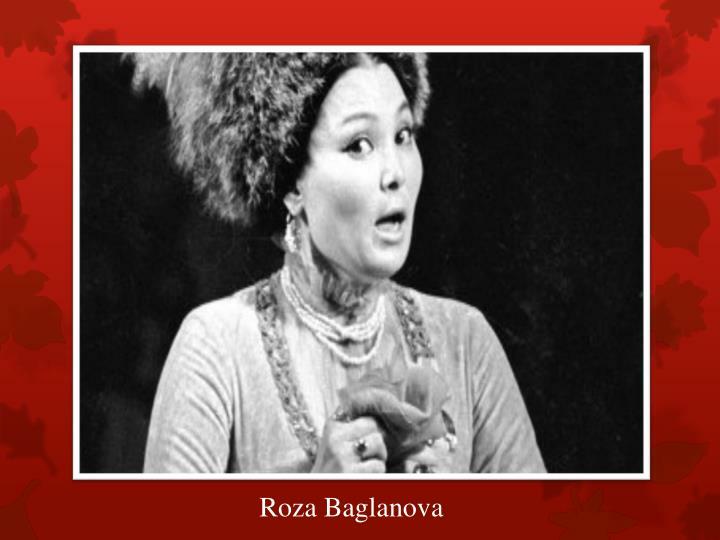 During 1947-1949 she worked at the Abai Kazakh State Academic Opera and Ballet Theatre. During 1949-1960, in Jambul Republican Philharmonic Society. From 1960 she was a soloist at Kazakhconcert. 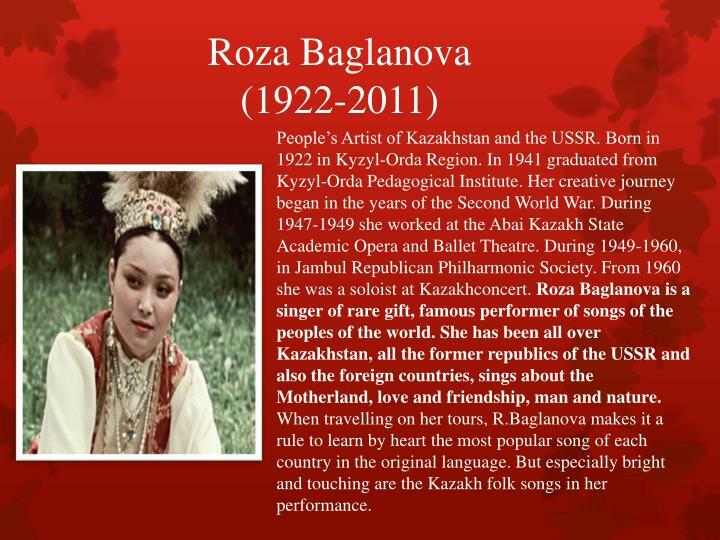 RozaBaglanova is a singer of rare gift, famous performer of songs of the peoples of the world. She has been all over Kazakhstan, all the former republics of the USSR and also the foreign countries, sings about the Motherland, love and friendship, man and nature. When travelling on her tours, R.Baglanova makes it a rule to learn by heart the most popular song of each country in the original language. But especially bright and touching are the Kazakh folk songs in her performance. The brave citizen of Kazakhstan, a pilot, who was awarded the title of national hero. A bronze monument was erected in the park close to the central bridge across the Ural. The heroic deeds of our fellow citizen, the only Kazakh pilot in the Soviet Air Force during World War II, served as a navigator gunner on hundreds of missions of a bomber task force. The reason her heroic exploit were largely unknown over many decades after the war was Khiuaz’s unique modesty. A WWII veteran and invalid, she retired from military service and dedicated her entire life to public activity. However, true and brave heroes are not forgotten by our appreciative nation. 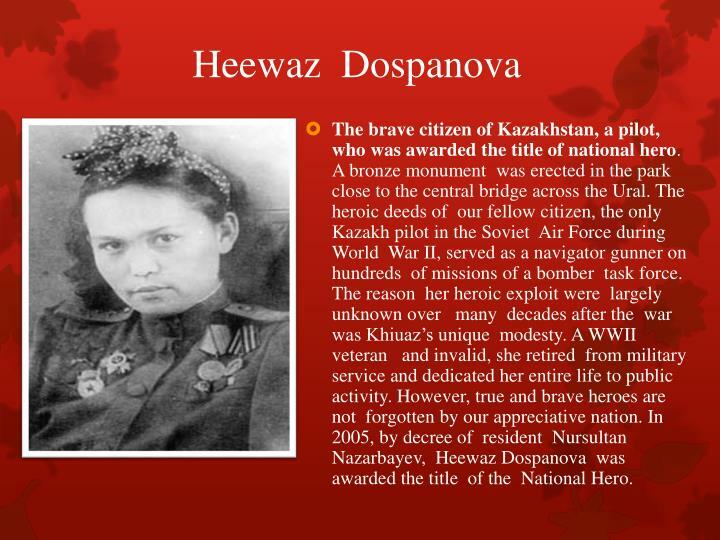 In 2005, by decree of resident NursultanNazarbayev, HeewazDospanova was awarded the title of the National Hero. 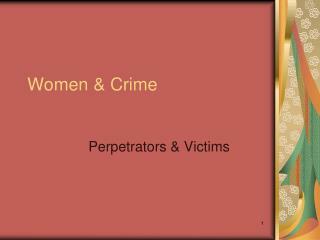 Every where in the world you can find the strong and important woman who contributed to the development of the society. 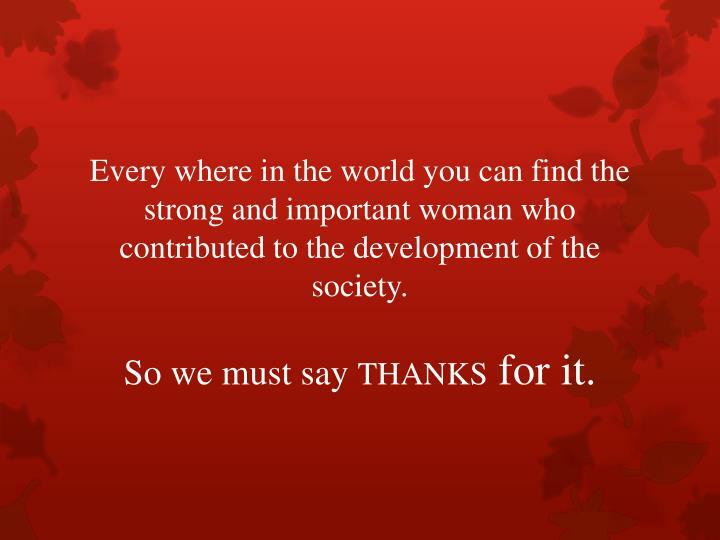 So we must say THANKS for it. 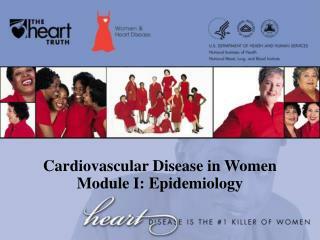 Women and cardiovascular disease(CVD): What do we need to know? -. 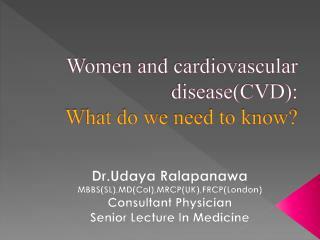 dr.udaya ralapanawa mbbs(sl),md(col),mrcp(uk),frcp(london) consultant physician senior lecture in medicine. 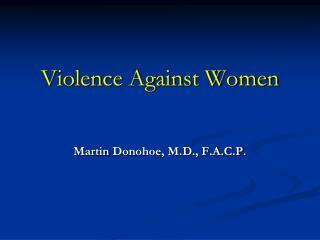 are women more complicated than men?. 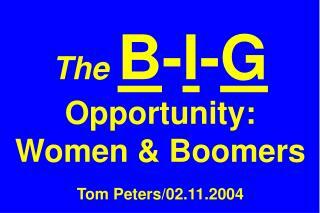 hormones in men vs. women. 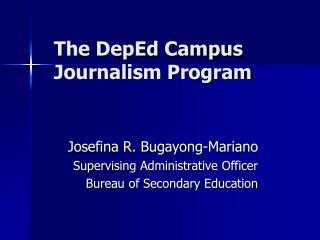 The DepEd Campus Journalism Program -. josefina r. bugayong-mariano supervising administrative officer bureau of secondary education. 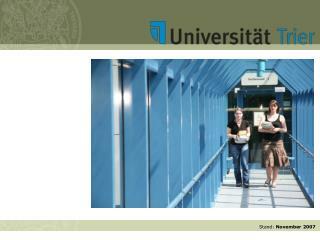 campus journalism (cj) act of 1991. republic act no.